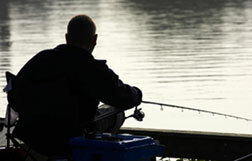 The purpose of our club is to provide a means by which its members can improve their angling skills and knowledge; and, to provide a means by which the sport of bass fishing can be enjoyed in a friendly, competitive, and sportsman-like manner. 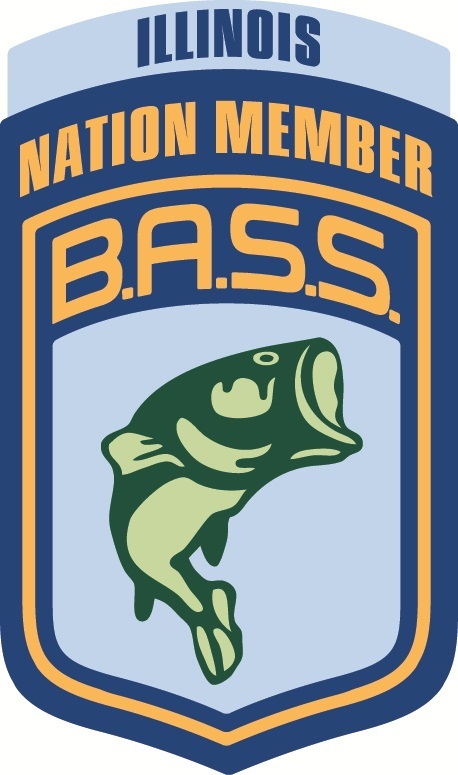 An Illinois BASS Nation Club formed in 2005. We are 100 percent committed to B.A.S.S. and the National B.A.S.S.Nation. All members are encouraged to give their advice and input. It helps the club run much smoother and have fewer problems. Anyone interested in joining us for an evening of fun and camaraderie is welcome! We normally meet on the 1st Wednesday of the month at 7:00 PM. See our Schedule for meeting and tournament dates. For more information email Kevin at blackhawkbassmasters@gmail.com, or Raul Raul60194@gmail.com contact us.